In Pain? Come Right In! Lake Bellevue Chiropractic is run by Dr. Matthew Dunn, the top rated chiropractor in Bellevue, WA. 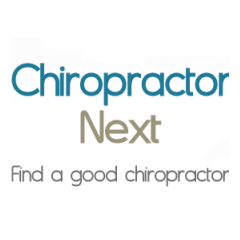 Dr. Dunn has been rated one of the best chiropractors in Bellevue, WA by his peers for several years. Dr. Dunn treats back pain, neck pain, sciatica, herniated discs, whiplash injuries due to auto accidents as well as both diabetic and non-diabetic types of peripheral neuropathy.